Got something to say? 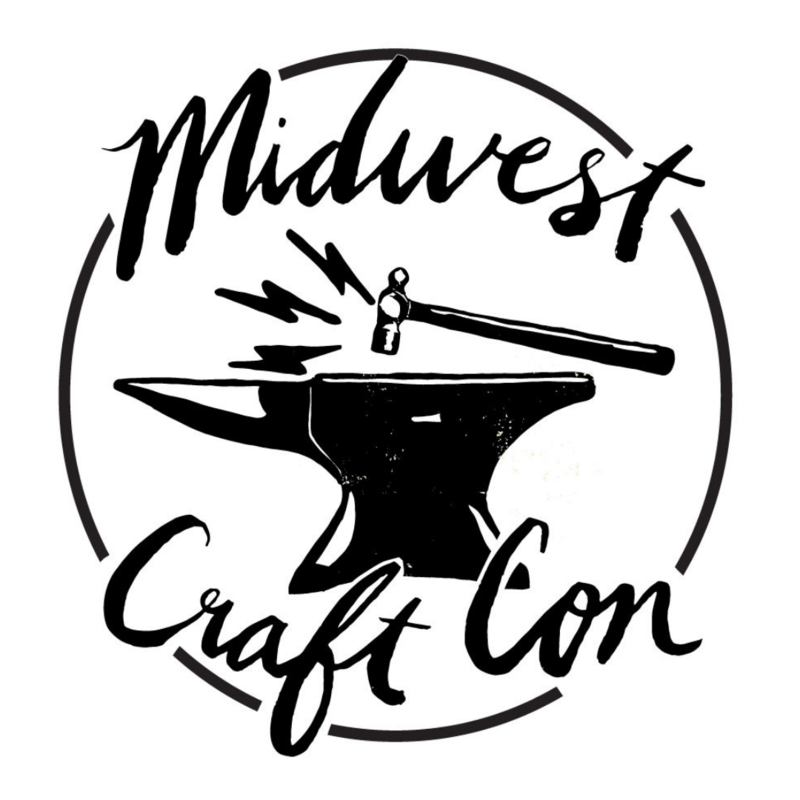 Midwest Craft Con is looking for experienced business owners from the realms of craft, art and design to share their knowledge with our attendees. Our target audience is what we call mid-career makers, people who have run a creative business for at least two years. A successful session pitch will keep those businesspeople in mind, and we love it when people put own spin on the topic. Breakout sessions are 1 hour in length, including Q&A time. We are looking for sessions on marketing, business, finances, legalities, work-life balance, ideation, creativity and other craft business issues. We’re not looking for medium-specific workshops at this time. To get an idea of what we’re looking for, check out 2016’s speaker lineup here, and read the full descriptions of sessions in the program. Invited speakers will receive an honorarium, hotel stay and admission to our three-day conference and some additional surprises. (If you buy an early bird ticket but then are invited to speak, we will refund your ticket.) We regret we may not be able to extend invitations to everyone who submits ideas, but we hope you will plan to join us no matter what! If you’ve got an idea for a talk you’d like to give at Midwest Craft Con 2017, fill out this form! (If you’ve just got an idea that you’d like someone else to talk about, drop it in the suggestion box.) We’ll get back to everyone who submits a speaking proposal in the fall, and announcing the 2017 speaker lineup shortly thereafter. Previous Tickets for Midwest Craft Con 2017 are on sale now! Next The Crafty Guide to Columbus: Part 2!